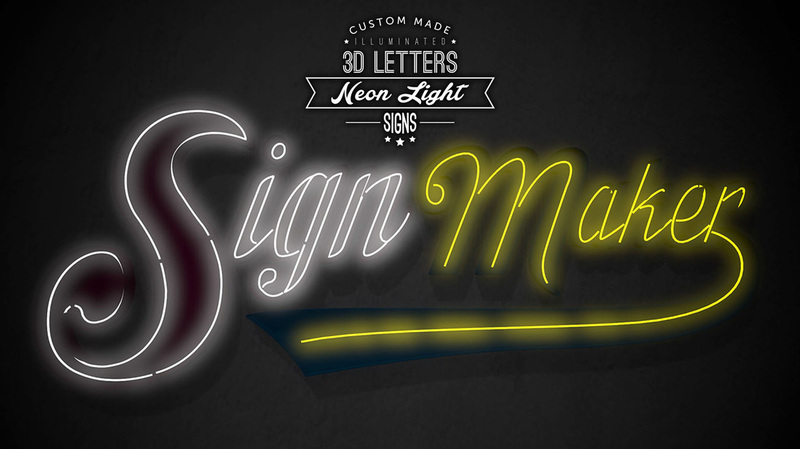 Providing the finest quality signage which is for our customers to portray and embrace their business brand. 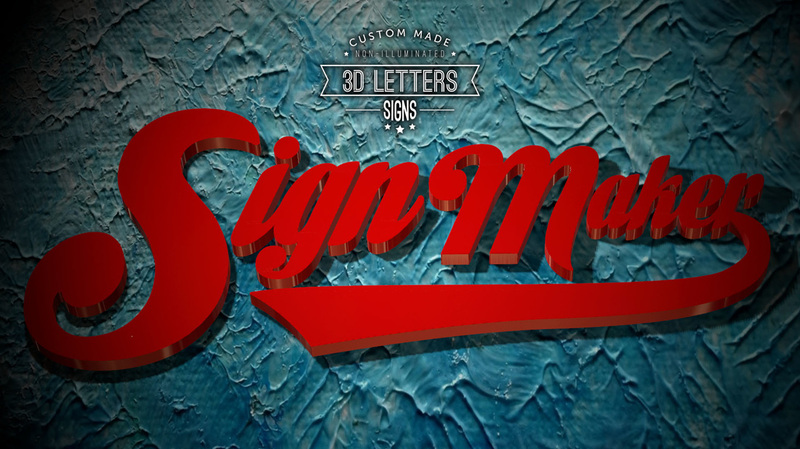 Custom sign makers companies are responsible for the design, sculpting and ordering of materials and then the installation of the signage they create. 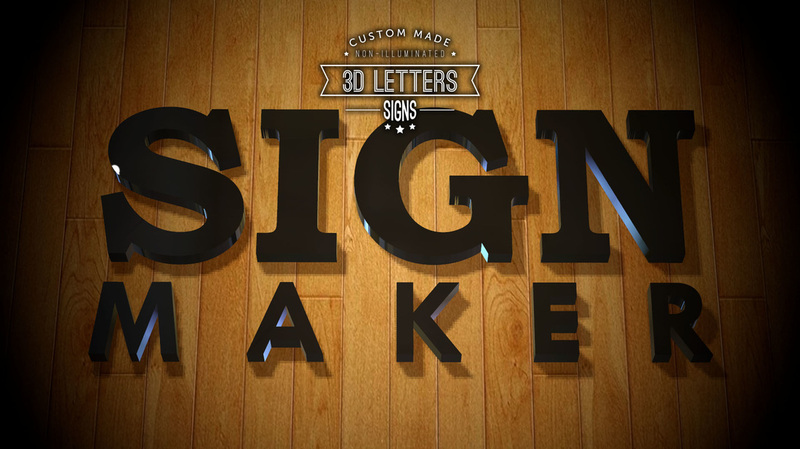 ​Along with the customer, a sign designer will also help make critical decisions as to the exact type of materials used in making a sign. 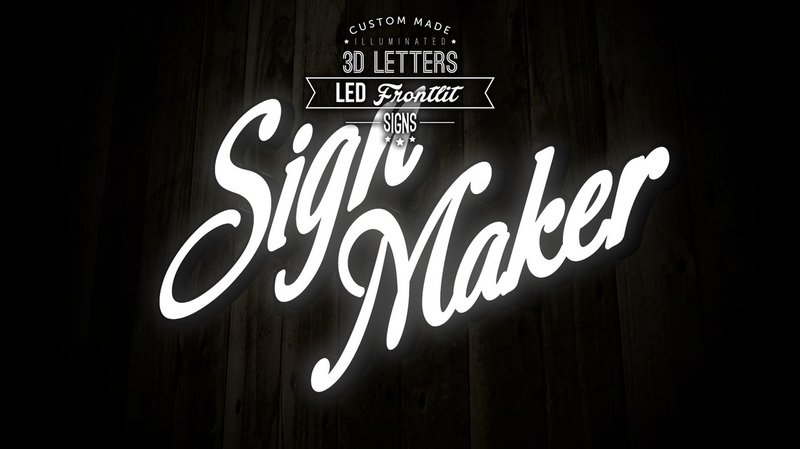 This is one of the best brand recognition tools available in the market. 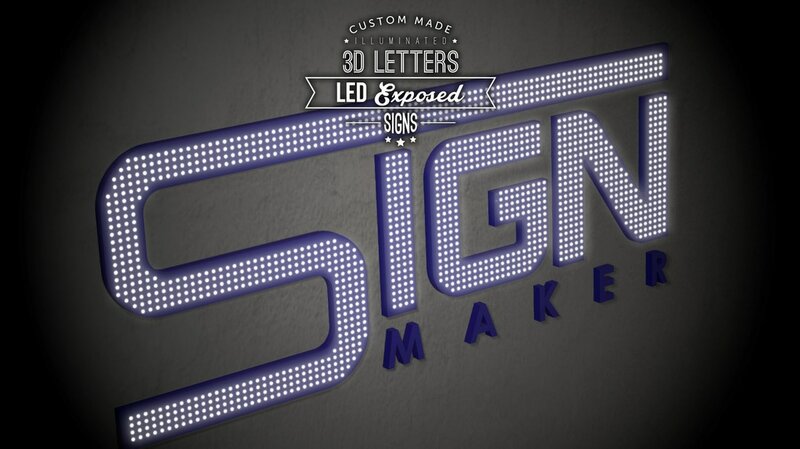 For creating durable products for you, our sales representatives and sign consultants will help you by working on your requirement while planning your signboard. After these steps are all done, we will help you in estimating the comprehensive cost of production to suit your budget that can fit your needs and project the image that represents your company in the same time. 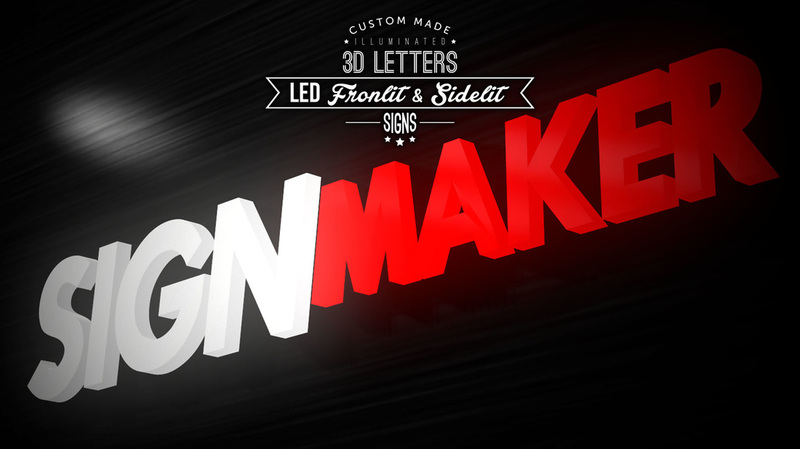 ​Design is not only about appeal or surface, but also the way the signs creates. 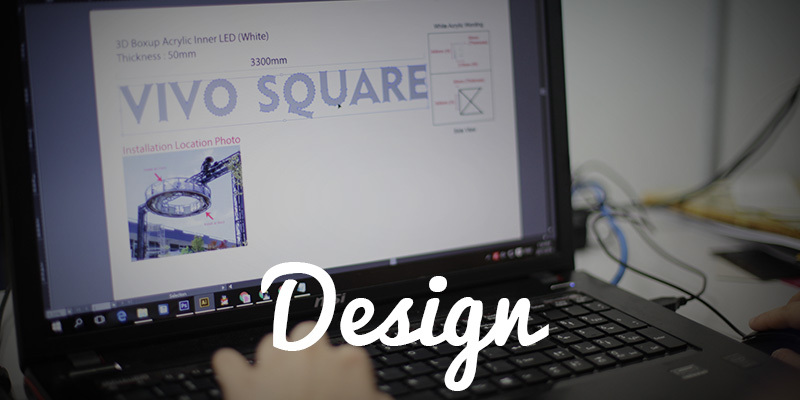 Designing is the most important step in signage making procedure. Hence, the signboard we creates that we provide for our customer is quality, functional and aesthetically-pleasing by using finest grade of material, advance manufacture technology and human resource, which is full with dedication, skills, expertise and experience. 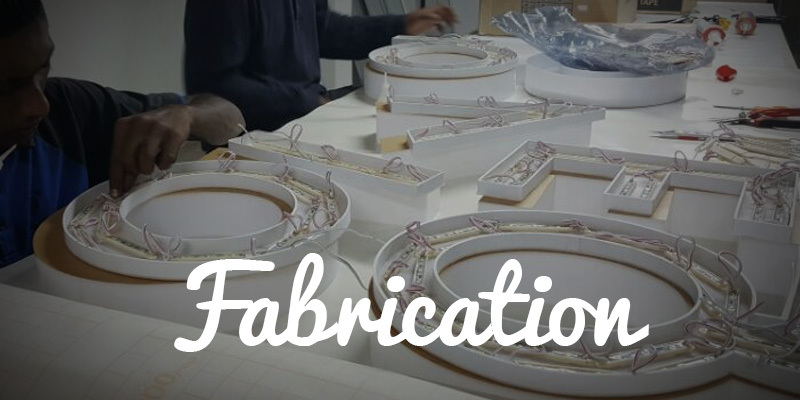 After we have confirmed thefinal design piece, fabrication is the next steps to be proceed. 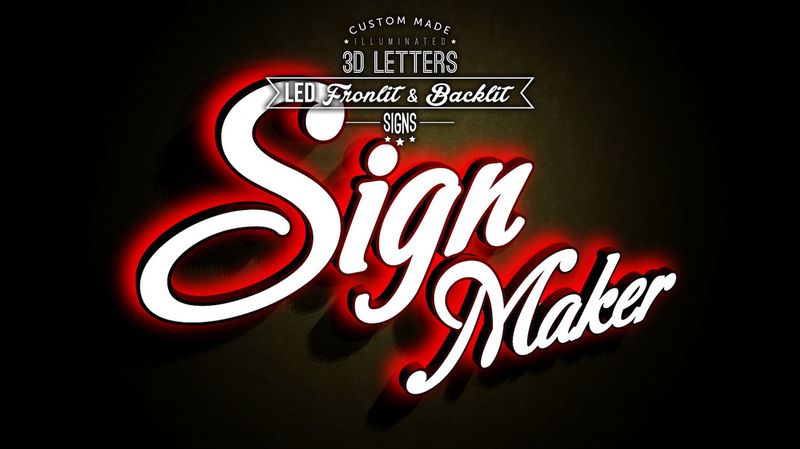 The fabrication service that we offer include: computerized letter fabrication, welding, neon, bending computer routed lettering, screen printing and etc. 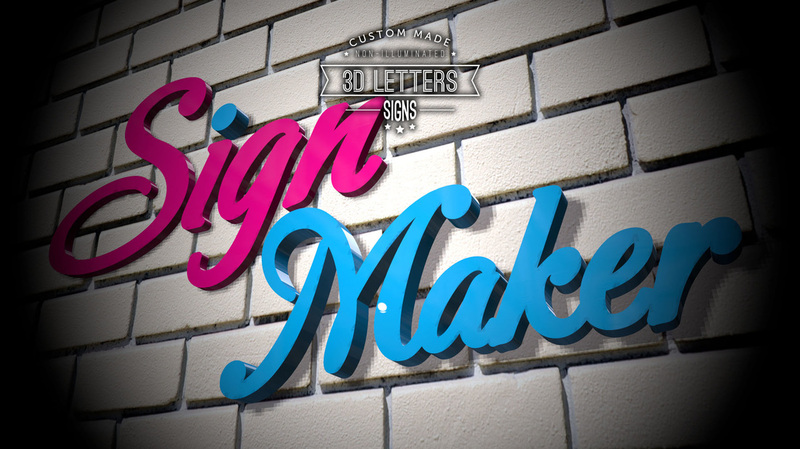 We pwn high-tech machines and equipment to fulfill and catch up the signage industry in these sign making steps. 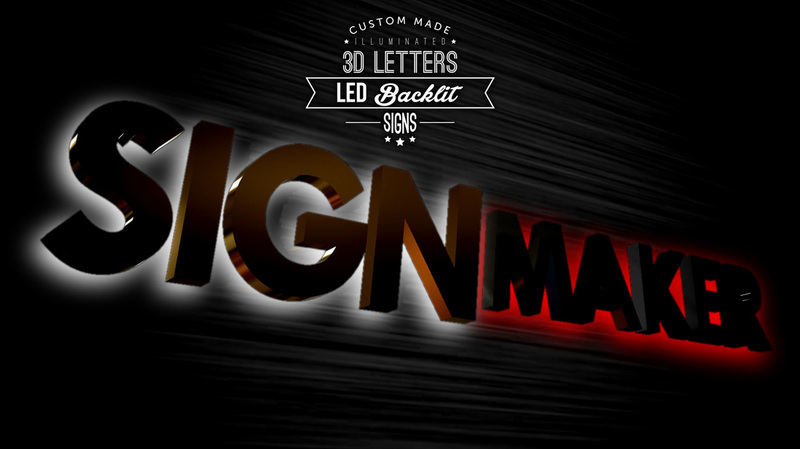 Eventually, when the signboard is perfectly done and package, we also provide service of installation. We provide professional installation by able to handle any sign, size, location with our well trained installer and complete equipment. 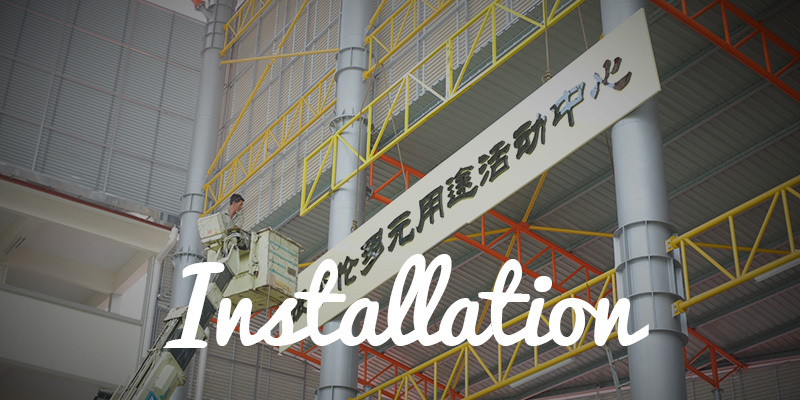 We provide service of install internal and external symbol systems in any type of building: supermarkets, multi-story office complexes, bank, airport, civic centre, shopping plaza, trade show, entertainment centre and more. We promiseour services is served in premium standard from the very start until the end. Furthermore, we also specialising in the creation of, Inkjet Printing, Digital Printing, Offset Printing and delivery of print-based material for advertising and promotional purposes. We offer you the all kinds of printing products which include Banner, Bunting, Backdrop, Wall Paper, Vehicle Ads, Label, Sticker, Name Card, Business Card, Bill Book, Leaflet, Flyers, Brochure, Certificate, Letter Head, Envelope, Menu, Poster, Greeting Card, Coupon, Ticket, Calendar, Magazine, Booklet, Hanging Card, Record Card, Bookmark, and so on. Providing designing and marketing solutions that will help you make the greatest impact possible to build your brand and increase awareness. We provide well-finishing products, great customer service and we work professionally to maximize customer satisfaction. We deliver services to all groups of people ranging from associations, business, organizations, clubs, food & beverage outlet sand schools.